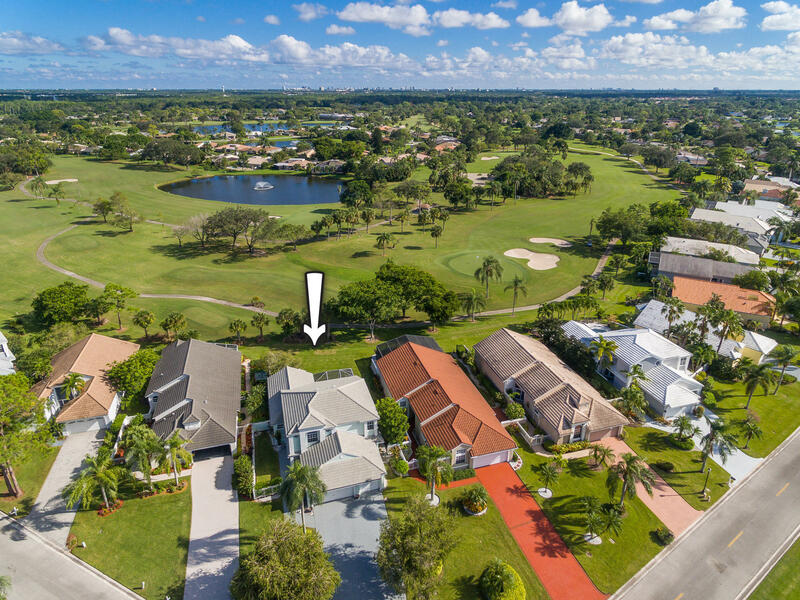 Fabulous golf views surround this updated, bright & spacious, 3BR/21/2BA+loft home located on the 12th hole of the East Course in the highly sought-after Eastpointe Country Club. This open plan home is flooded in natural light and has vaulted 2-story ceilings, NEW wood flooring throughout the entire home, large windows and sliding glass doors with clerestory windows above, a 2.5 car garage w/shelving, & an updated gourmet kitchen with granite countertops and stainless steel appliances. The large master suite has a remodeled bathroom and a large walk-in closet w/built-ins, there is an expansive screened-in patio and room for a pool. New 2017 AC, 20KW generator, 500 gallon LP tank, Rinnai gas tankless water heater, washer and gas dryer total storm protection, 2014 roof, and so much more!